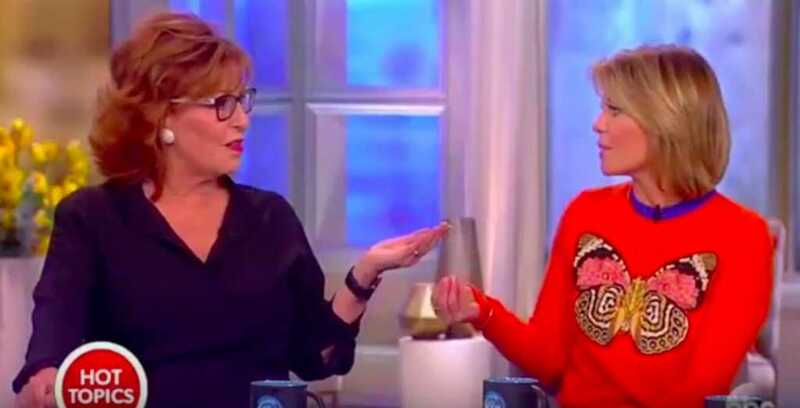 Actress Candace Cameron Bure has said that popular talk show “The View” would benefit from an additional conservative voice on the panel. The former host used to fly into New York from her home in California every week to join Whoopi Goldberg, Joy Behar and the rest for frank discussions on hot topics of the day. While admitting that it wasn’t the most breezy commute she’s ever had, the “Fuller House” star has offered up her opinion on the lack of conservative representation around the discussion table. Despite Meghan McCain being firmly entrenched on the panel as the staunch right-leaning voice, Candace said she would love to see some more conservative viewpoints being put forward. “I really hope that it is a conservative seat because I think it will balance out that table,” she said. “They need more than one conservative so I really hope it’s a conservative. Cameron Bure has become well-known for being incredibly open about her faith and family life. Indeed, she often talks freely about her relationship with Jesus, even under the glare of the media spotlight. Alongside her sparkling media career, Bure also has three children with her husband of 22 years, former hockey star Valeri Bure. And despite the stresses and strains such a busy media career can put upon marriage, the Bure family appears to be very happy indeed. So, what has kept it all together? Well, the answer, Cameron says, is very simple: Jesus.